Affirmation: I am tolerant and have acceptance of the differences between my beliefs and the beliefs of others. I am nurturing. I accept nurturing from others. I am compassionate and kind. I give love to others and readily accept theirs in return. Spiritual uses: The pink vibration of rose quartz activates the bridge between the upper three chakras and the lower three chakras. 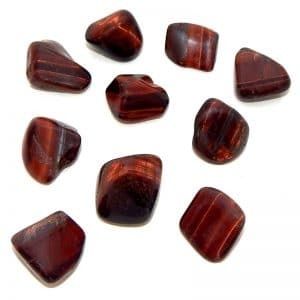 This is significant because this bridge helps connect your human existence as a grounded individual on this planet with your spiritual one. 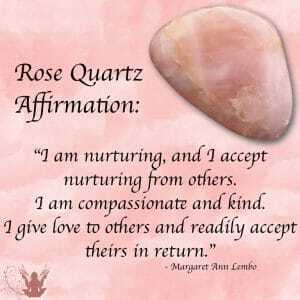 Mental uses: Rose quartz adds the element of love to the thoughts you hold in your consciousness. 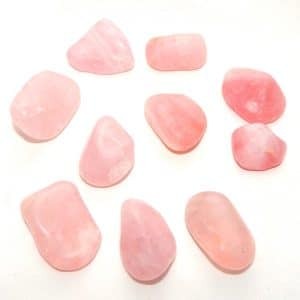 Emotional uses: Rose quartz is the perfect stone to help you attract romance and love into your life. It aids in attracting your soul mate. 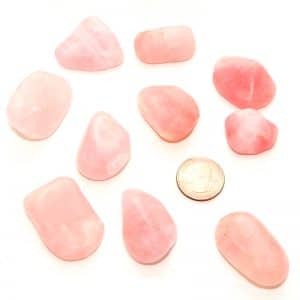 Physical uses: Rose quartz supports skin regeneration and skin rejuvenation. 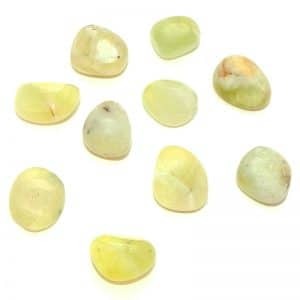 It can also help during the cancer healing process.